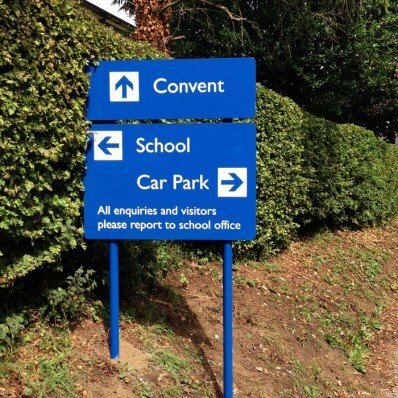 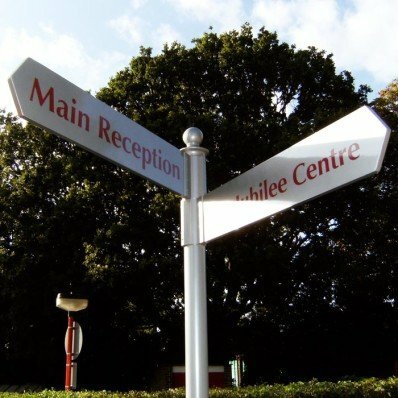 Wayfinding & finger posts are popular directional signs. 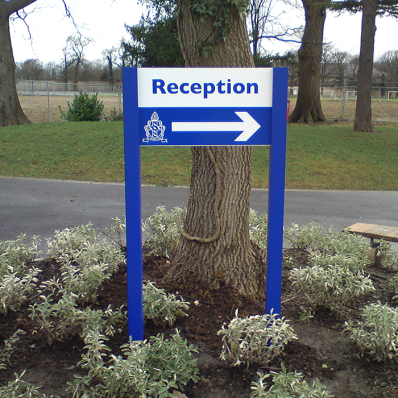 There are a number of solutions are available that are multi directional. 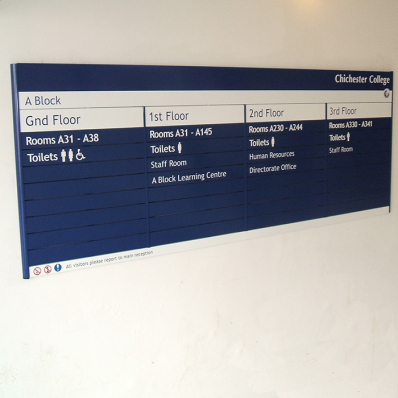 Aluminium and powder coated to any RAL colour.